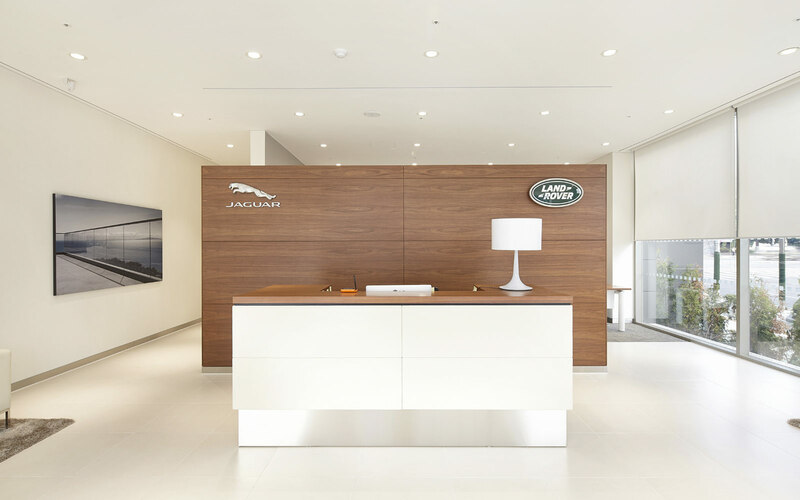 When Jaguar Land Rover started re-designing their retail corporate identity, they knew that they had to create an environment as distinctive and confident as their new products. It is important that the same level of innovation in their new product designs is reflected in the look and feel of their retail facilities. 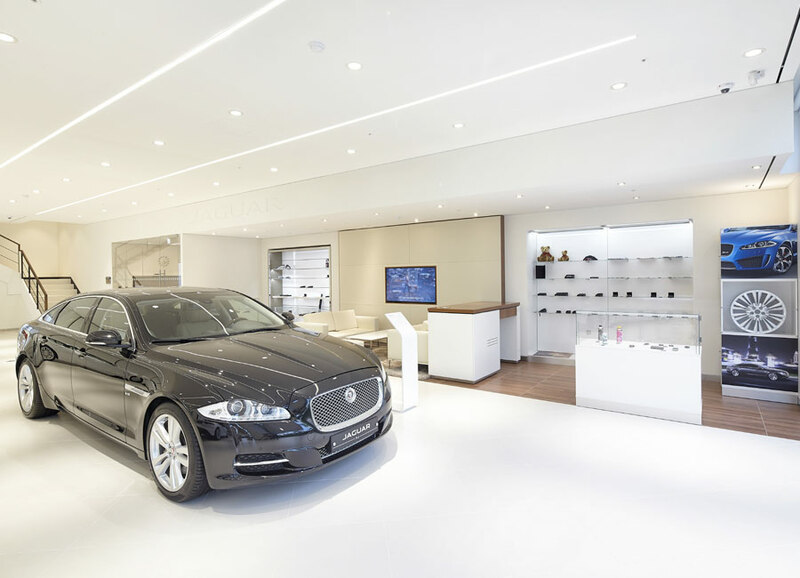 Jaguar Land Rover’s customers are becoming increasingly sophisticated and in response Jaguar Land Rover has created a new retail corporate identity that communicates this same level of sophistication and assured good taste. 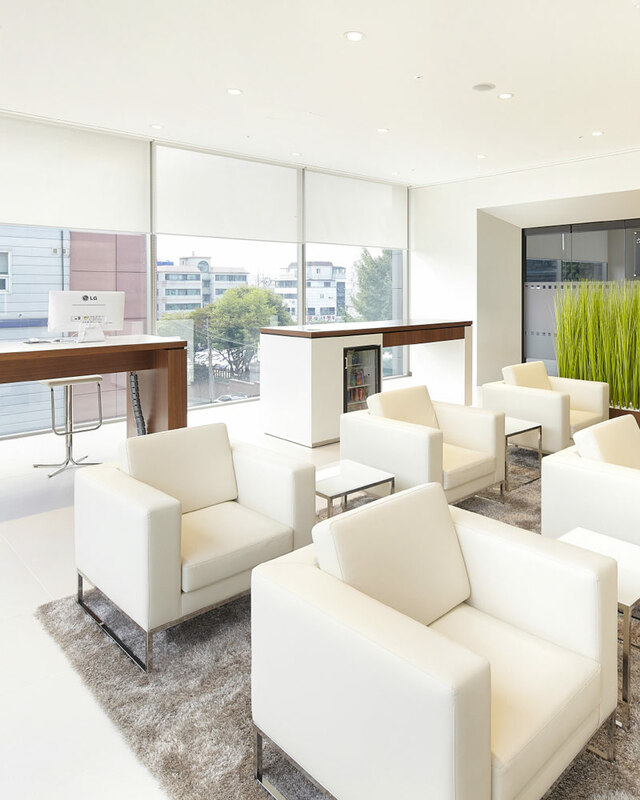 The brief was to create an environment that is thoroughly timeless, modern and contemporary; something that is never over-designed but inviting and allowing customers to engage with the products on display. 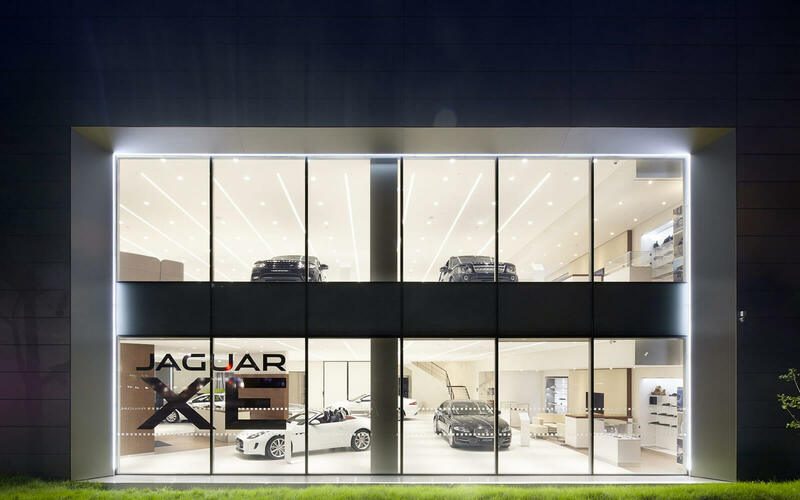 Both brands must be able to complement each other as they co-exist in one building, while allowing each vehicle to be a hero.